Green Locksmith Los Angeles (213) 744-0390 and associates are dedicated to providing round the clock lock and key solutions throughout LA. Whether you are experiencing an emergency lockout situation or simply need to change door locks and door keys for your new home, Green Locksmith Los Angeles and associates handle every lock and key request with the upmost care and attention to detail. 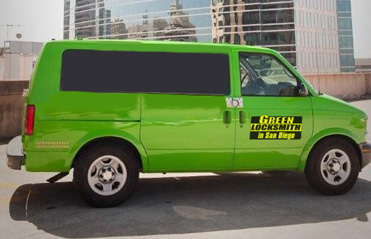 As a fully insured and bonded locksmith provider, Green Locksmith Los Angeles and associates possess the necessary skill, experience, and technology to work on the most advanced and complex requests. Do you need to install a sliding door lock in your home? Are you looking for an inexpensive CCTV installer? Do you use a chip key for your auto and need a replacement? 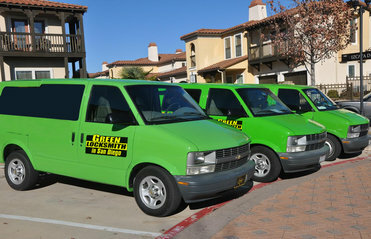 Green Locksmith Los Angeles and associates are here for you! We partner with expert technicians who carry the most up to date tools and computers in order to successfully carry out a wide range of lock and key requests. With the most sophisticated computer programming, technicians can replace chip keys, program transponder keys, and issue an ignition key replacement on the spot! Keep our number handy (213) 744-0390 if you are ever in need of our high quality services.